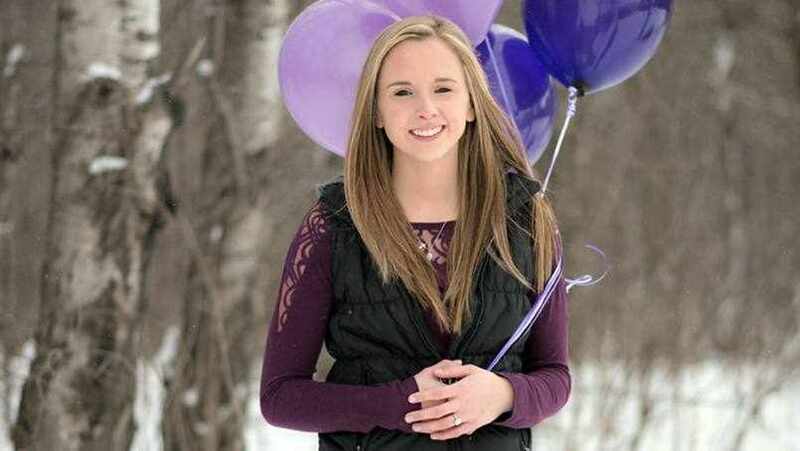 “I was diagnosed with Chiari malformation,” says Nikki, who lives in Owatonna, Minnesota, and received care at Mayo Clinic Health System in Owatonna. “No one wants to be told at 21 that you have a brain malformation. I cried a lot.” Read the rest of Nikki's story. Housecall: Insomnia keeping you up nights?